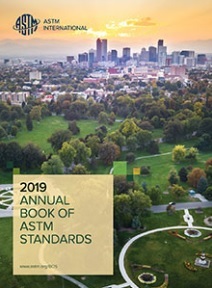 This volume contains 100 standards. Volume 01.08 covers specifications for internally and externally threaded fasteners, and non-threaded driven fasteners. Also included are standards on rolling element bearings, establishing properties for bearings used in automotive and aerospace applications.